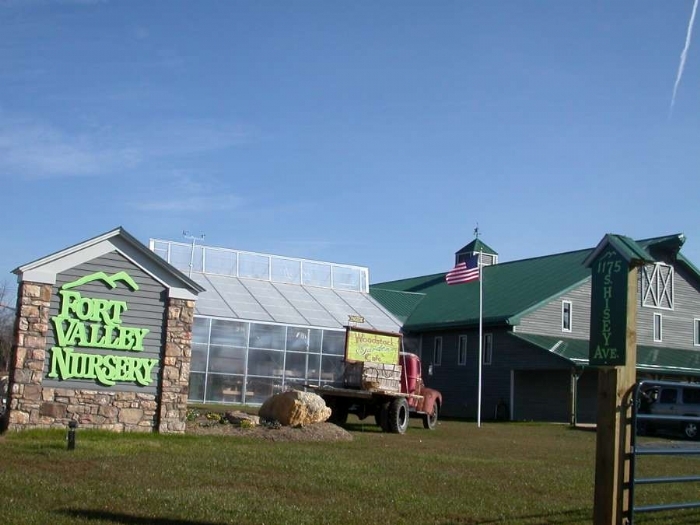 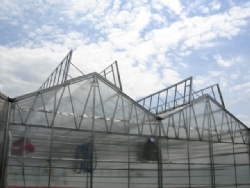 The polycarbonate and acrylic structured sheets, either in multi-wall or corrugated configurations, have seen the largest gain in popularity over the past years. 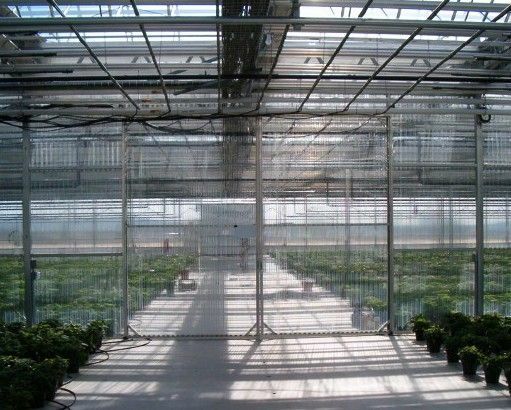 This is due to the multi-wall sheets energy savings over glass and the continued development of features that enhance the growing environment. 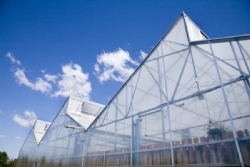 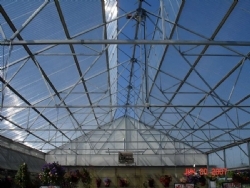 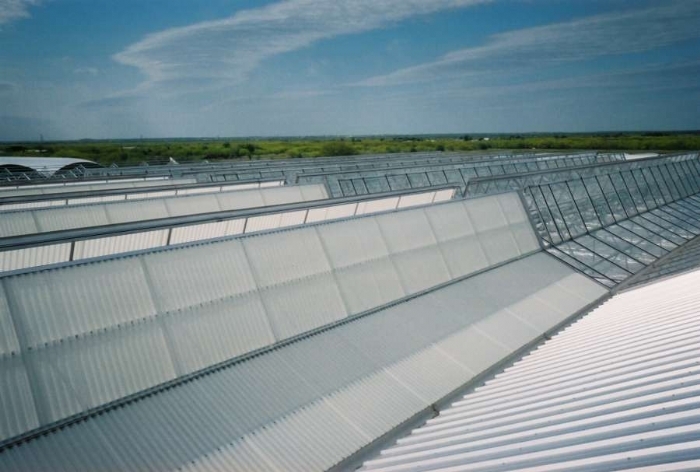 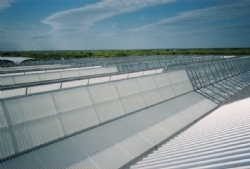 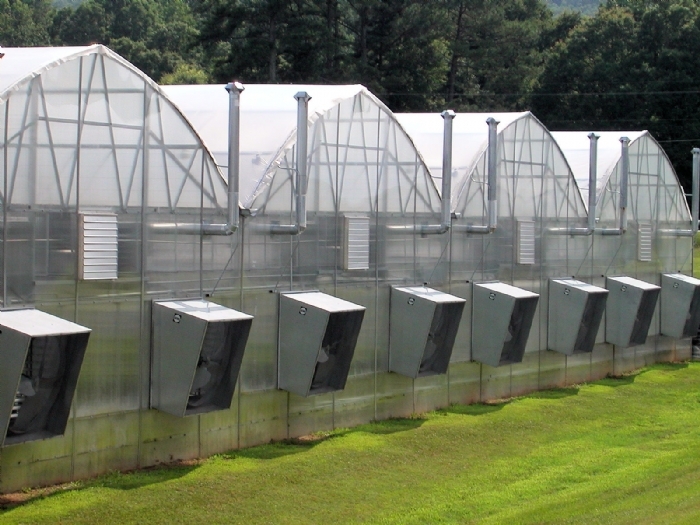 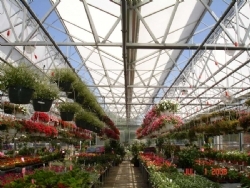 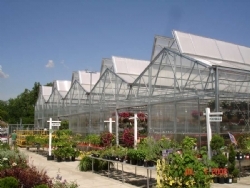 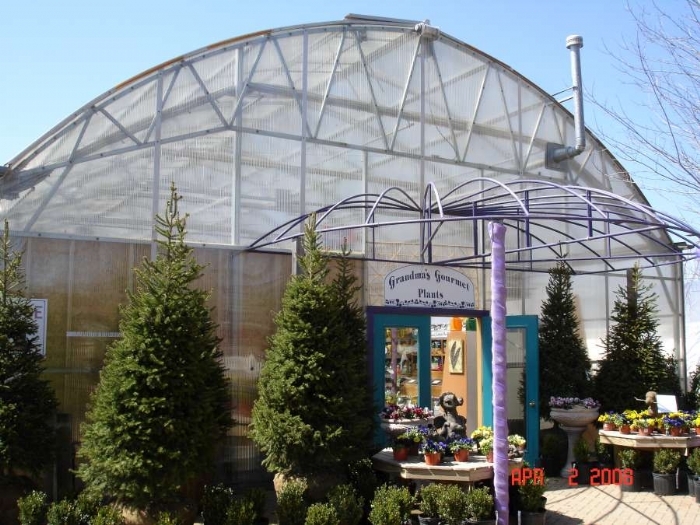 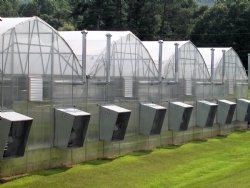 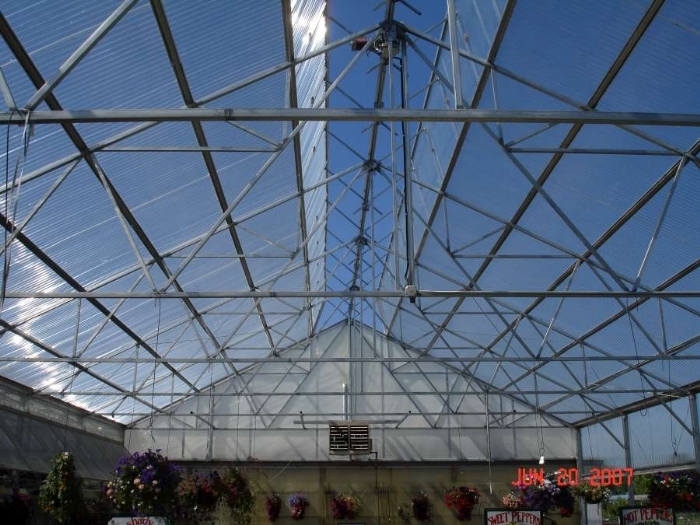 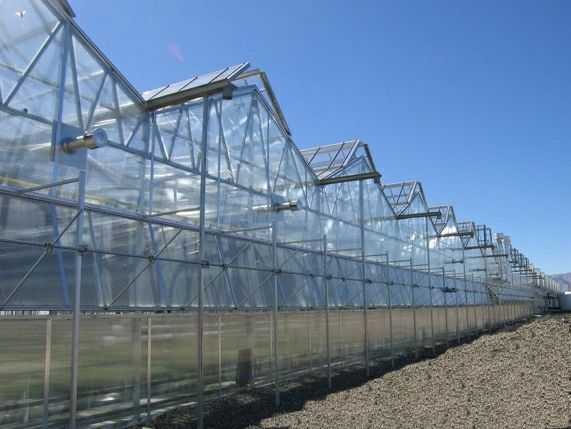 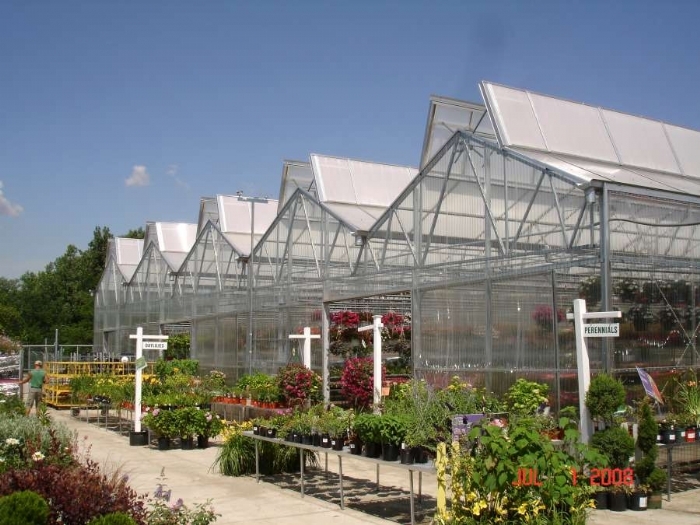 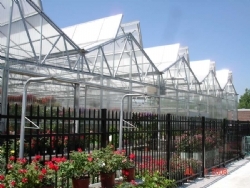 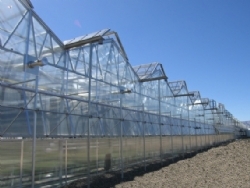 Nexus has developed multiple glazing systems to allow for the easy installation of these sheets to our greenhouses.